2010 Sponsors & Partners - Washington Park Association, Inc. 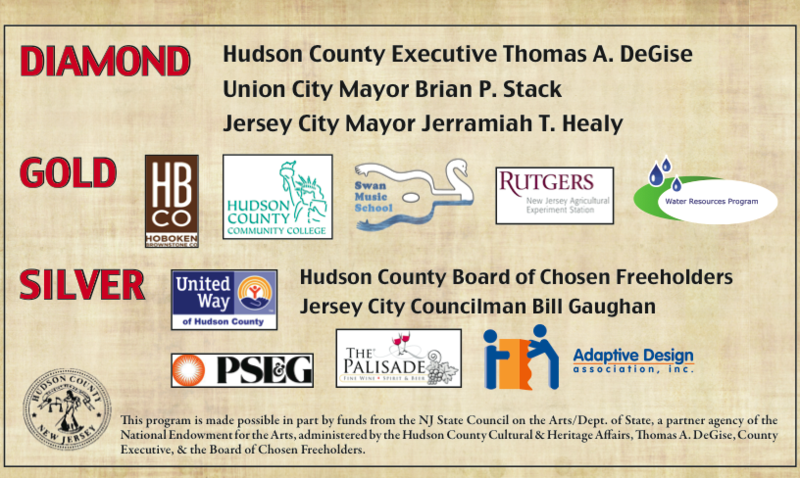 Thank you to our sponsors for the Washington Park Centennial Celebration in 2010. It was a great event and we kicked off our annual arts and music festival, Washington Park LIVE.